More than 25,000 U.S. jobs could be lost, according to a new study, should the brunt of the regulations outlined in the FDA’s Final Rule take effect. Additionally, the report found that FDA cigar regulations could force nearly 500 handmade cigar retailers to close their doors. The report, called “The Public Health, Financial and Employment Impacts of Excluding Handmade Cigars from Coverage by FDA’s Final Rule,” was conducted by Mangum Economics, a Virginia-based firm that specializes in producing objective economic analysis of government policies. The author of the report is Dr. David Zorn, who before working with Mangum Economics was an economist with the U.S. Food & Drug Administration. For the report, Zorn used data from the FDA’s own Final Regulatory Impact Analysis released in May 2016 as well as more up-to-date government data. “Using FDA’s own cost estimates, the regulations will likely cause 85 to 90 percent of domestic cigar manufacturers and importers to go out of business, leading to the loss of over 3,500 U.S. manufacturing jobs and almost 1,800 jobs at U.S. importers,” said Zorn, who estimates that between 320 to 338 manufacturers and importers could be forced to close. Zorn cites the FDA’s own estimates that manufacturers and importers will have to pay more than $225,000 a year to comply with the Final Rule as the major reason these businesses will close. “Because handmade cigars have the highest cost of compliance per cigar, almost all of the cigar manufacturers and importers that go out of business because of this rule will be manufacturers and importers of premium, handmade cigars,” he said. The study also examined how FDA cigar regulations may affect retail tobacco stores, and the outlook is grim. 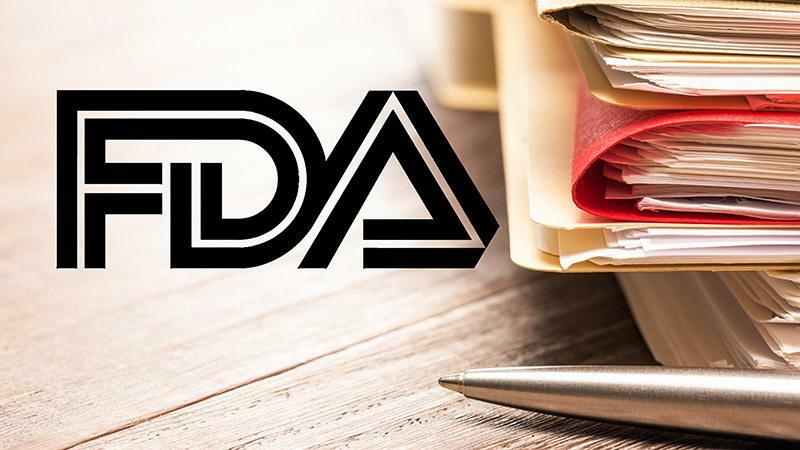 According to the FDA’s own estimates, 5 to 50 percent of all SKUs (stock keeping units) would no longer be offered for sale because the costs of the Final Rule would make producing them unprofitable. (For cigars, SKUs refer to individual sizes in a brand.) Since handmade cigar retailers are “highly dependent on a wide offering of products,” the study says, the market won’t be able to support as many retail stores. In other words, fewer cigars equals fewer stores. “The expected reduction in the number of handmade cigars on the market due to the [Final Rule] is also likely to cause the closure of approximately 500 tobacco retailers and the loss of as many as 19,800 U.S. retail jobs,” Zorn said. Zorn’s study concludes that if the FDA were to exempt handmade cigars from the Final Rule, then the government agency in charge of overseeing all tobacco products could apply roughly $197.8 million “towards other rulemakings that could promote and protect public health.” Additionally, Zorn believes that regulating handmade cigars would have “no public health benefit” because consumers will not smoke significantly fewer cigars.